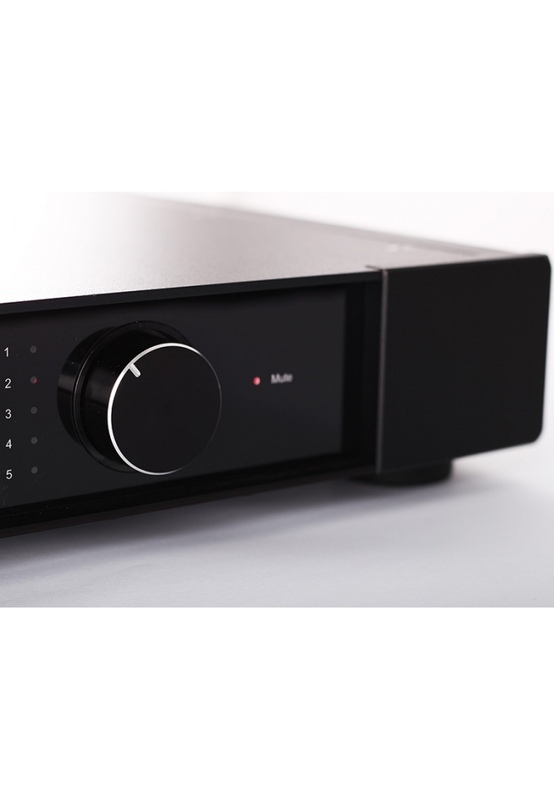 The Award Winning What HiFi Elex-R is a sublime blend of the Brio-R design with the power circuits and advanced phono stage of the Elicit-R.Rega’s engineers have achieved the perfect balance of power, control and dynamics, delivering a performance that always puts the music first. 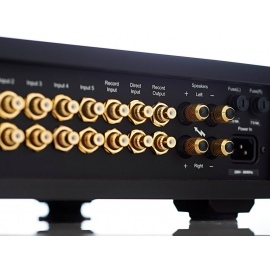 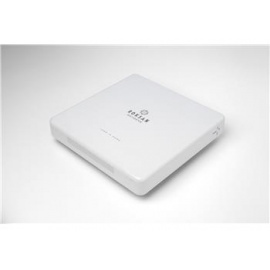 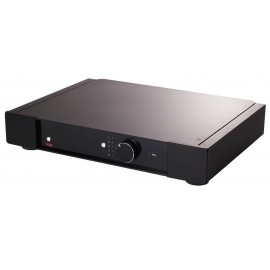 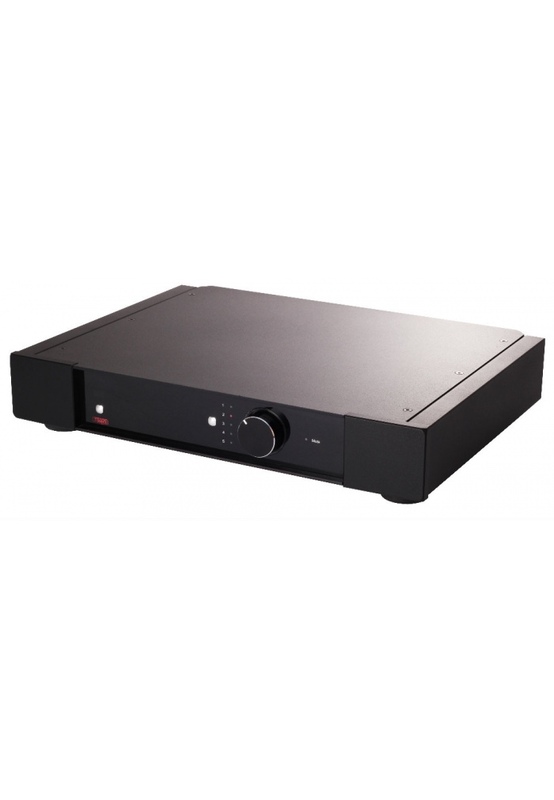 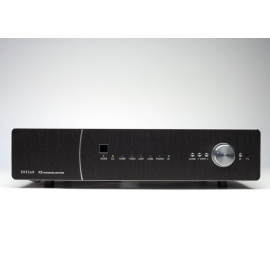 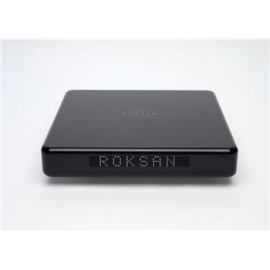 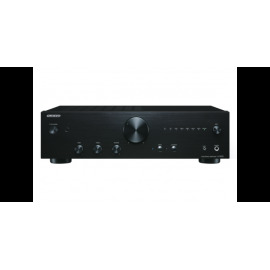 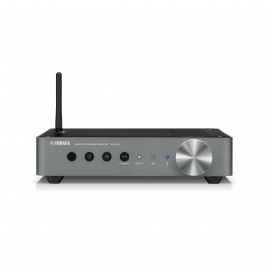 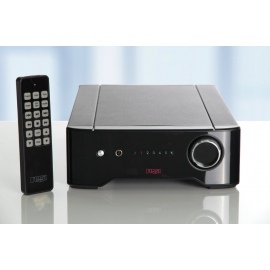 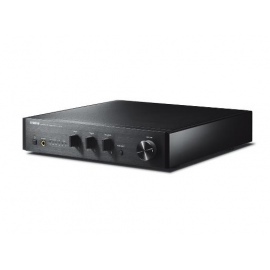 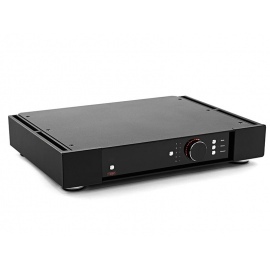 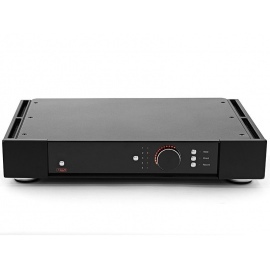 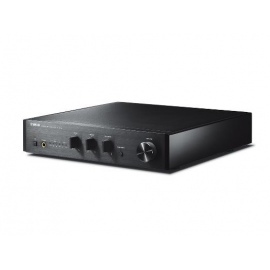 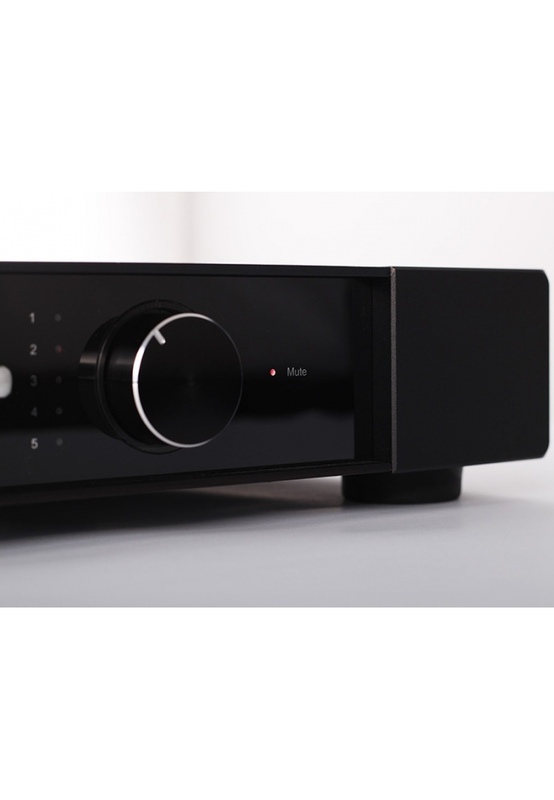 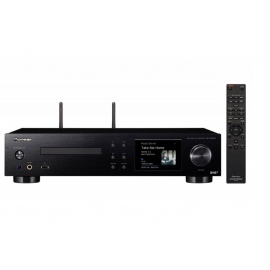 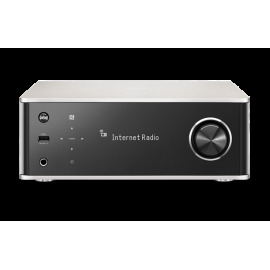 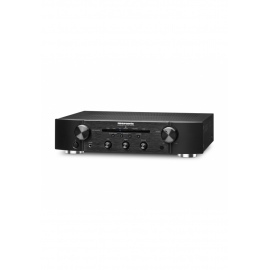 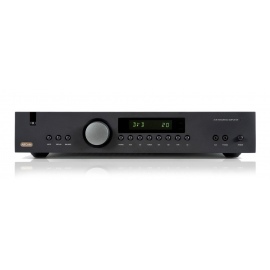 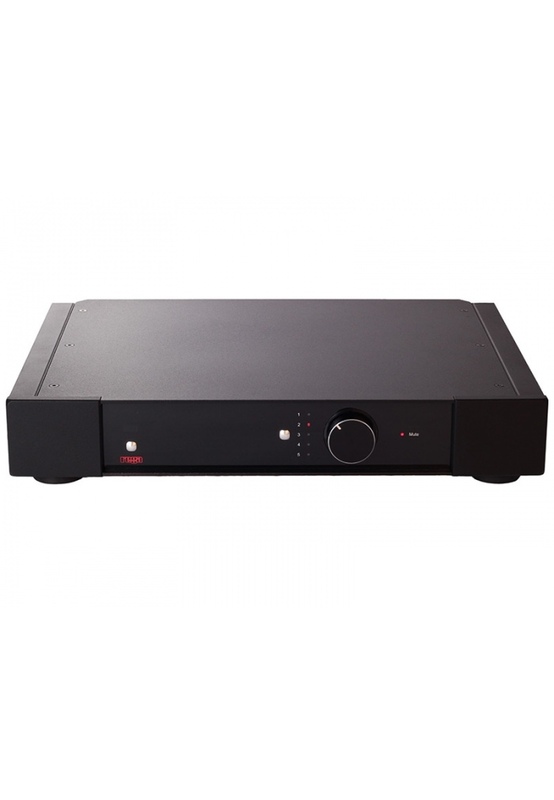 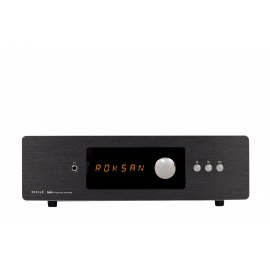 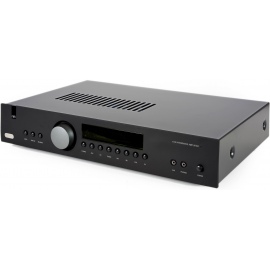 You will find plenty of connectivity options allowing complete integration within the rest of the Rega range. 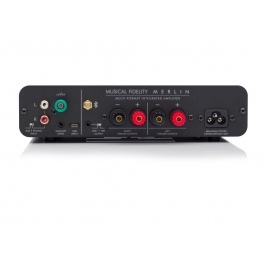 The Elex-R has been built to Rega’s extremely high standards of reliability and quality to ensure many years of musical enjoyment. 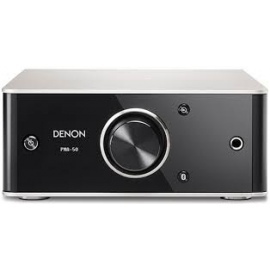 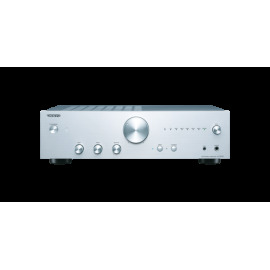 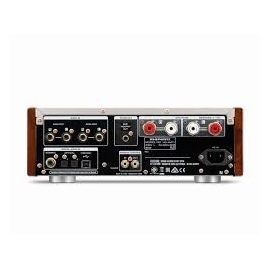 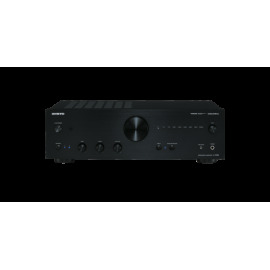 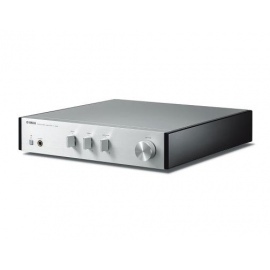 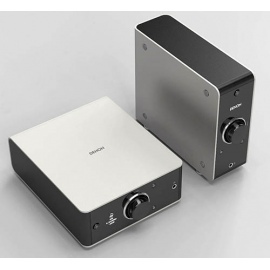 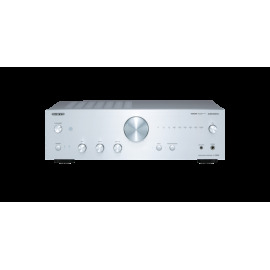 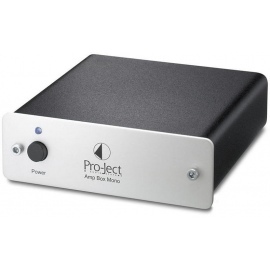 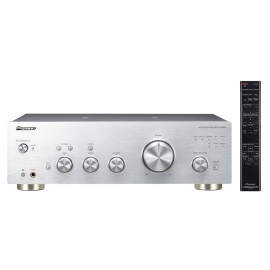 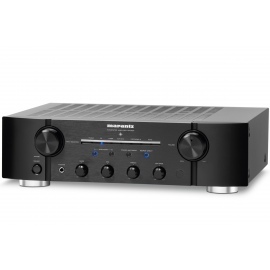 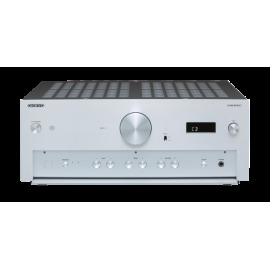 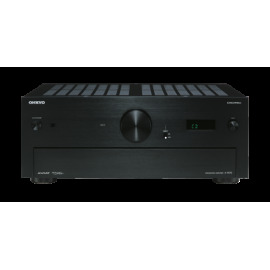 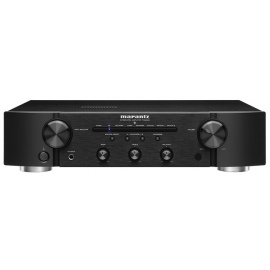 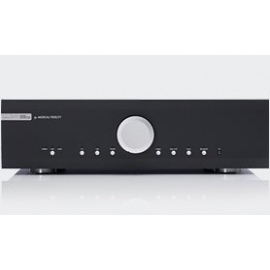 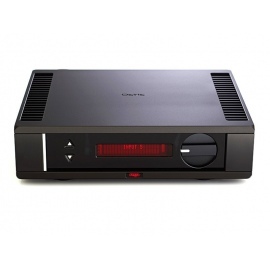 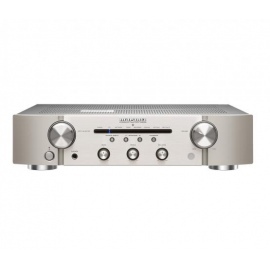 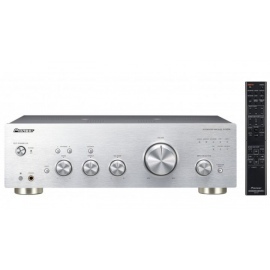 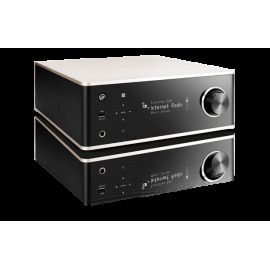 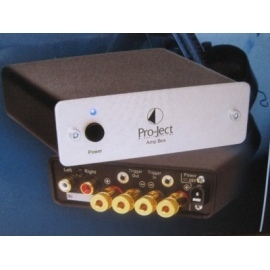 The primary function of an amplifier is to boost and equalize the low level signal generated by a phono cartridge, DAC and CD player or other source component to a level that can drive the loudspeakers. 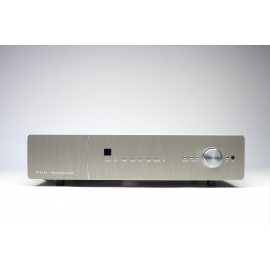 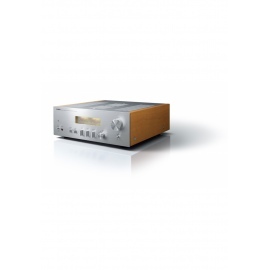 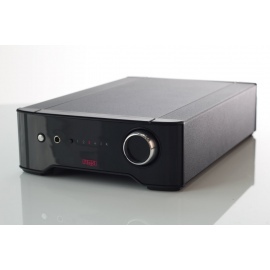 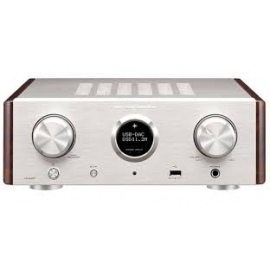 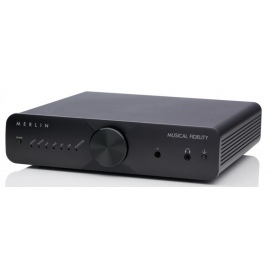 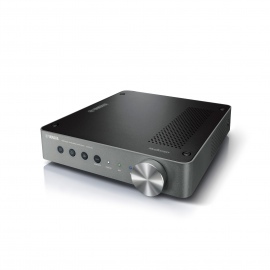 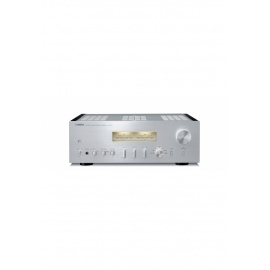 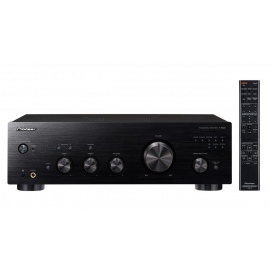 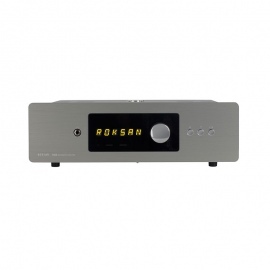 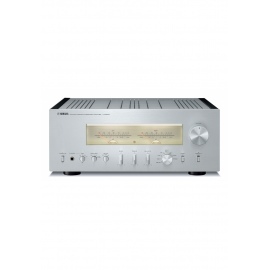 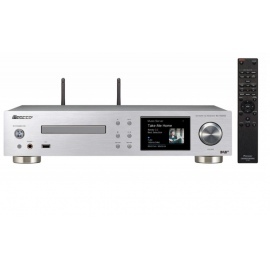 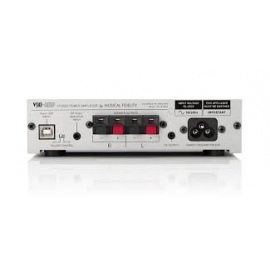 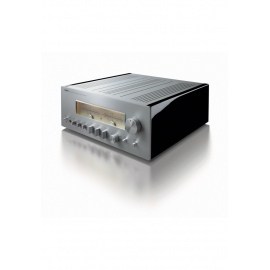 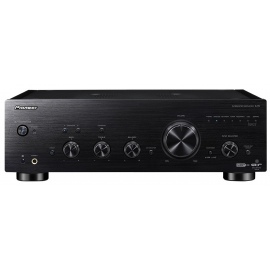 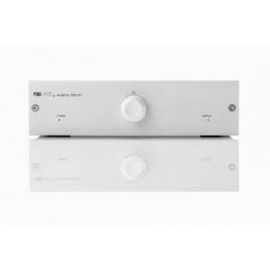 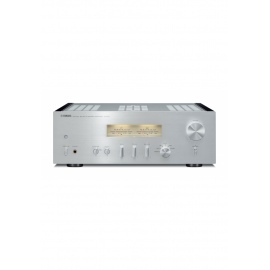 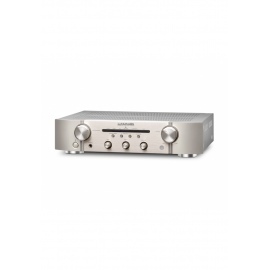 It is vital that the amplifier achieves this whilst minimising distortion, as this would directly affect the music. 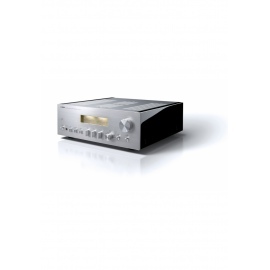 The distortion level is typically 0.007% just under the clipping of the output.